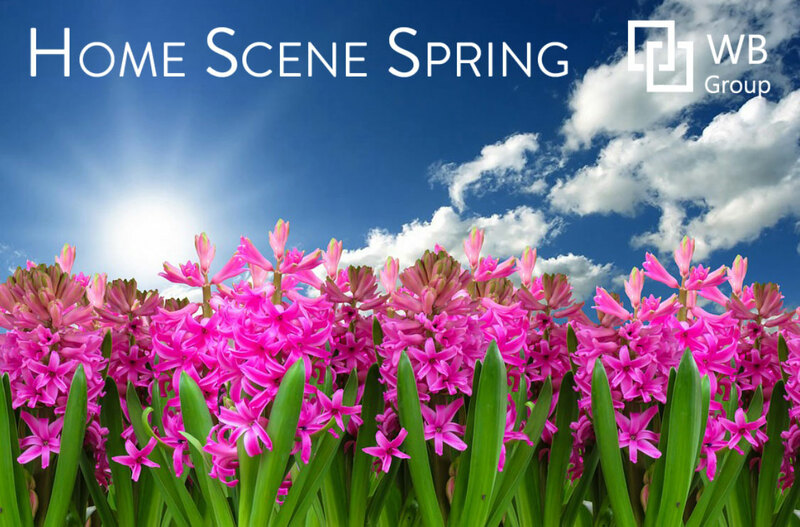 Want to read our Home Scene Spring 2019 Newsletter? Click here or on our image below! Be sure to signup for free updates on the Toronto real estate market or follow us on social media!